An ambitious project is underway to install 55 small-scale renewable electricity production and distribution systems, known as mini-grids, in island communities on the Volta Lake and those with limited access to the national grid by 2020. So far, some US$230 million has been dedicated to the implementation of the project which is being executed by the Volta River Authority (VRA) under the Scaling Up Renewable Energy Programme (SREP) in low-income countries. The programme, funded by the Strategic Climate Fund (SCF), one of the Climate Investment Funds (CIF), is expected to scale up renewable energy solutions and expand access to those solutions in the country. 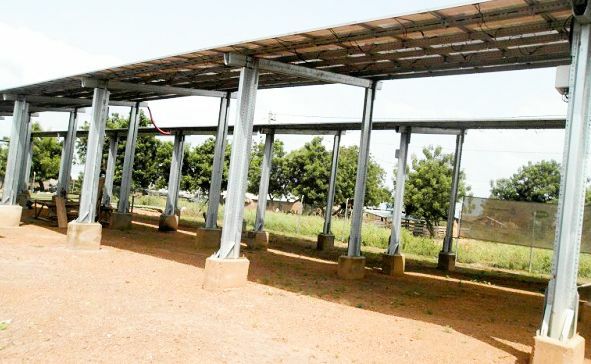 The Deputy Director of Alternative Energy at the Ministry of Energy, Dr Robert Sogbadji, who disclosed this in Accra on March 12, said the government had so far installed five of the mini grids to the beneficiary communities. Dr Sogbadji told the GRAPHIC BUSINESS after a seminar with students of the Tuck School of Business at the Dormouth College in New Hampshire in the USA. It was on the theme: 'Solar in Ghana Today’ and organised by Yingli Namene West Africa, a solar-focused energy company that provides related solutions to individuals and companies. Although the country is rich in renewable energy resources, penetration of renewables have lagged behind with overdependence on hydro and thermal power sources to generate electricity. 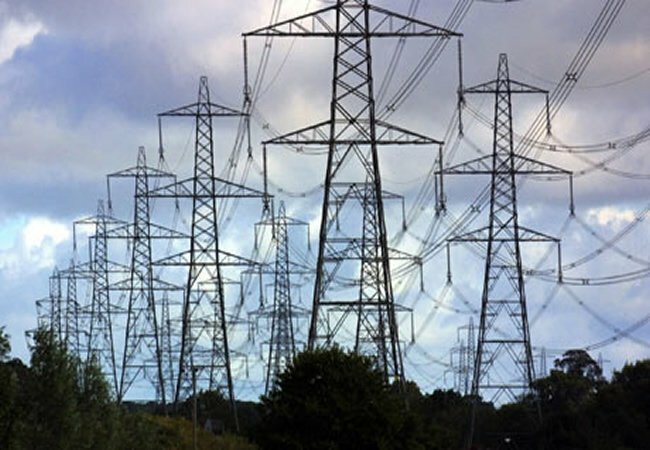 However, about 17 per cent of the country’s population do not have access to electricity, with 2.9 million of them residing in lakeside and island communities on the Volta River. While the social and economic benefits of electricity to these communities are enormous, including preserving fish for sale, listening to the radio and charging phones among others, targeting these communities with conventional grid extensions is practically impossible due to the cost of such investments. As a result, Dr Sogbadji said the deployment of solar and onshore wind energy had started to accelerate with a focus on such isolated communities to reduce the cost of extending electricity access through conventional grid extensions. “We have done five and we are completing three by the end of the year but our target is to have 55 mini grids by 2020. “We have realised that if we use renewable energy for such communities, it will be less expensive because the pricing policy in Ghana is such that everybody pays the same tariff in spite of the fact that generating electricity for island communities is a bit more expensive,” he said. The deployment of renewable energy is also expected to compliment the government’s effort in mitigating climate change and meeting its commitment to the Paris Climate Change Agreement. Presently, the government is seeking some US$22.6 billion as its budget to implement some 31 national actions to mitigate and adapt to climate change from 2020 to 2030. A Principal Programme Officer at the Environmental Protection Agency (EPA), Dr Emanuel Techie Obeng, said US$10 billion of the budgeted amount would be needed for climate change mitigation actions, which included the development of clean energy resources to phase out the use of air polluting fuels used to power thermal plants. © Copyright 2017 by ACEP. All Rights Reserved.